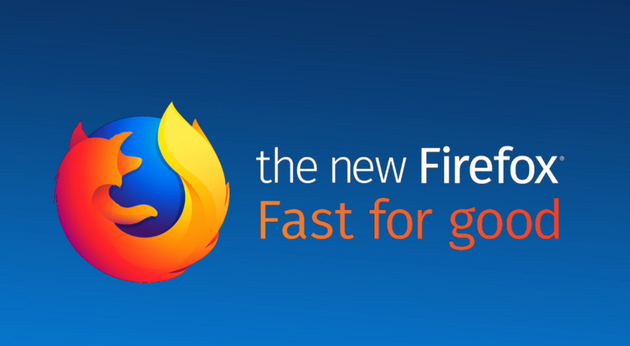 Firefox 57 aka Quantum has by and large been a successful release with even many geeks claiming to have made the switch from Google Chrome to it after trying first hand its speed and new features. If you have been using Firefox 58 of late and found that your webpages were crashing, you weren’t alone. Firefox has made a “critical release”—Firefox version 58.0.1—for the Windows operating system that will solve the problem of webpages crashing after being loaded. The new update is already rolling out as we speak and users won’t have to do anything but wait around and watch as the Firefox automatic update functionality installs it all by itself. Although it is also possible to check for updates manually and perhaps get it to downloaded quicker than it otherwise would have if you don’t have it installed already by navigating to the Help > About Firefox from the menu that opens. If you’ve been using Firefox 58 for a while now and are yet to notice any problems, then it’s likely because your computer isn’t affected. Nobody knows exactly how many computers it has affected since Mozilla didn’t release that information, but it’s likely not close to an issue for everyone’s machines. While Firefox 58.0.1 has done a good job fixing the Windows page load problems, the latest build isn’t without its own issues that still need resolving too. There is apparently an issue with running Firefox for Windows over a Remote Desktop Connection where audio playback is disabled, no thanks to some additional security restrictions. There are also some users experiencing performance issues when looking at screen readers. Just like with the Firefox 58.0.1 update, when solutions come for the issues mentioned above, they’ll too roll out automatically, but it’ll also be possible to head to the Help > About Firefox from the menu and check if they’re ready for installation.